So, anyway! The story is interesting as heck. I generally find these fairy-tale types to be quite lovely, haha. It's a personal preference of mine. I think it's really interesting how we're here to view the story from the Witch's perspective. That aspect of the story reminds me a lot of the film Maleficent (which is actually one of my favorite movies ever!) in a sense that we're seeing the "bad" guy's side of the story. Normally, Witches are the antagonists in fairy-tales, rights? They're the ones who want nothing but to cause pain and harm to the royal family. However, in this case, I found it really easy to look at the other side of the story and actually sympathize with the Witch. There's also a plot twist in the game that I honestly didn't see coming! It was so surprising for me. Hahaha. Long story short, I was hooked from start to finish. 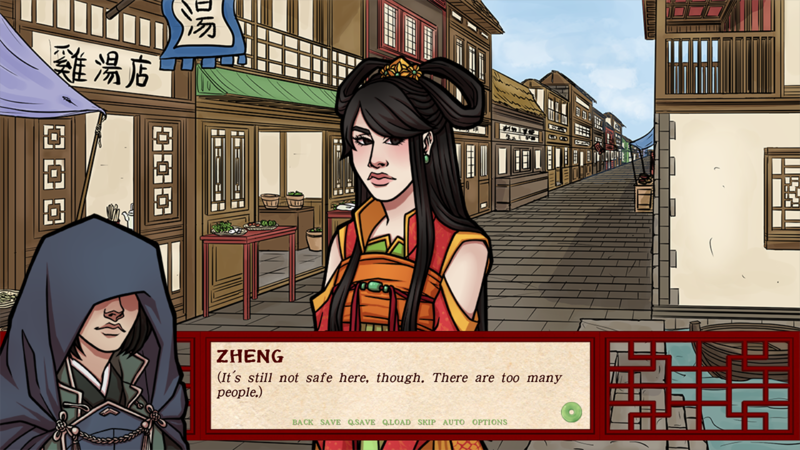 The witch, Zheng, which you'll be playing as, is actually quite a lovable character. She's not afraid to stand up to what she thinks is right, even though she's not below using ahem, less than moral tactics to do it. Still, deep inside she really is a good person, even though it's not obvious. Prince Shun is the King and Queen's adopted child. He's a pretty cool guy! Not much screen time, but he's okay. I don't like him THAT much, personally, but... yeah, he's okay. I have to be honest with you guys, I think the art is really nice, but I don't like it very much. Wait, "don't like it" is too much. But... it's just that... well... it's just not my style. That's it. Nevertheless, my unbiased opinion is that it's very nicely done. The coloring is nice, the lines-- which are pretty solid, thank goodness-- are clear, and yeah, overall it's really good. Bottom line is, even though it's not my personal style, I can definitely say that I think it's beautiful. 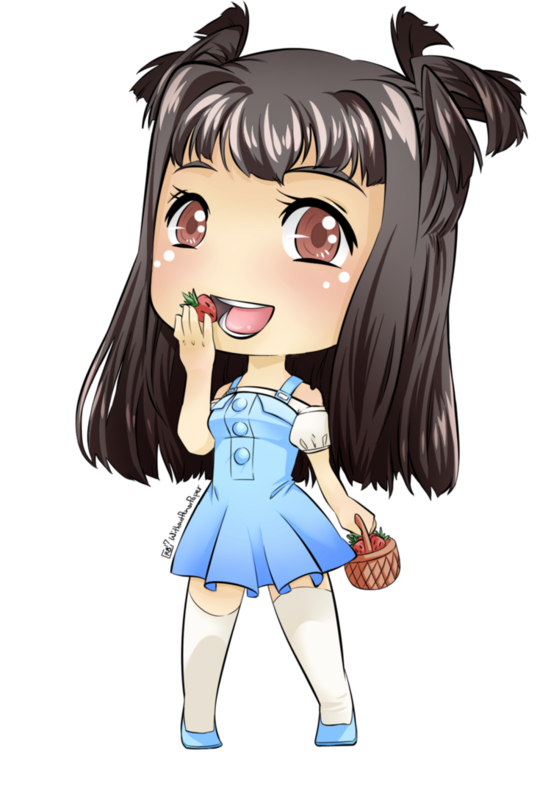 Even the CGs are really nice! There are a couple of CGs in this game, and I didn't get to see all of them, but the ones I did see were very nicely done. This means they're really consistent with the sprites. 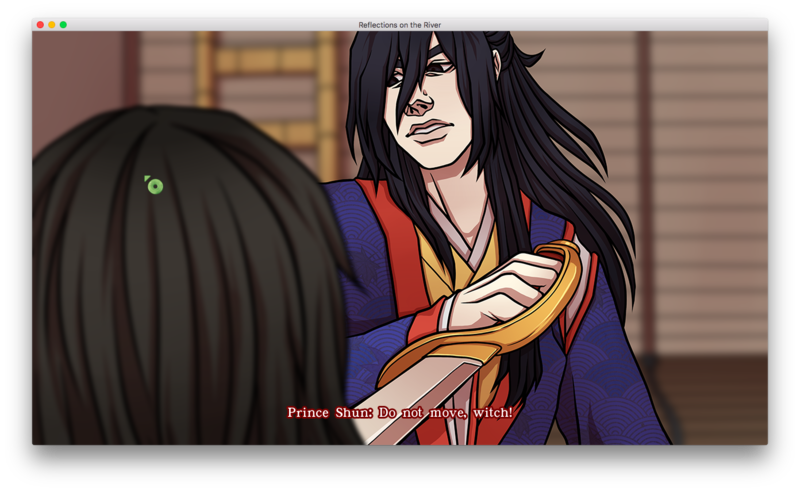 I've seen lots of VNs where the sprites are good, but the CGs, not really. 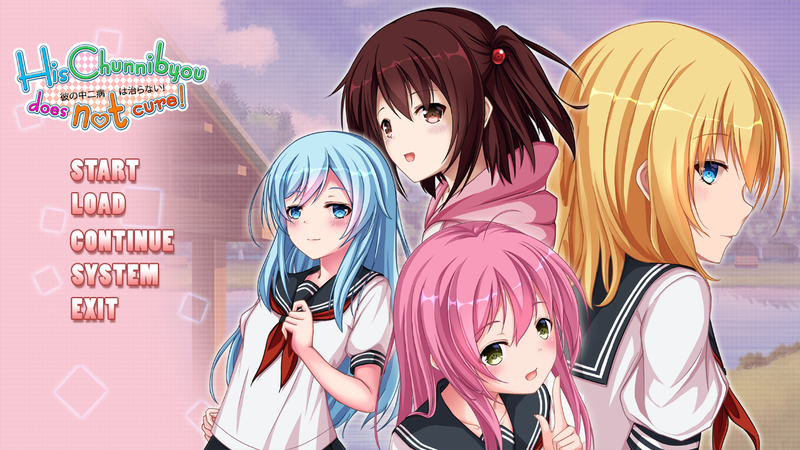 Or games where both the CGs and the sprites are good, but since they're done by different artists, the art styles are very different from each other. Oh, and I just want to say that I think the backgrounds are lovely. <3 Overall, art-wise, this is a really polished game. 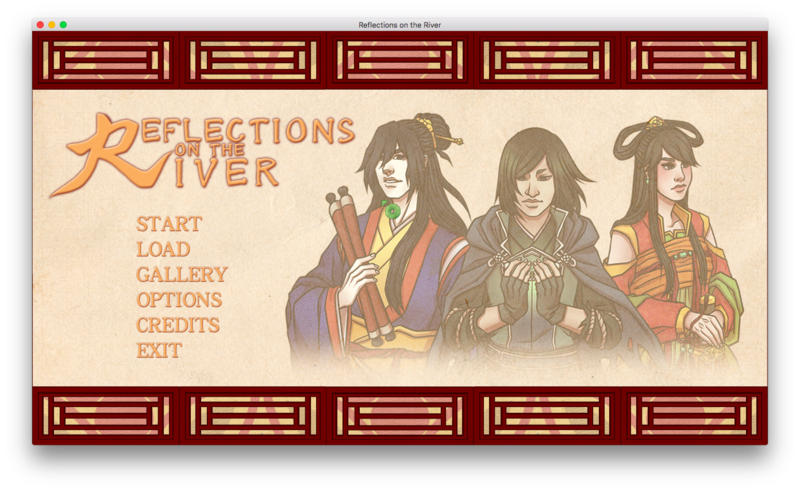 Kinda oriental-looking as well, which again matches the theme, so it looks very nice. Sorry if I don't have much to say about this game other than that everything matches practically everything perfectly! 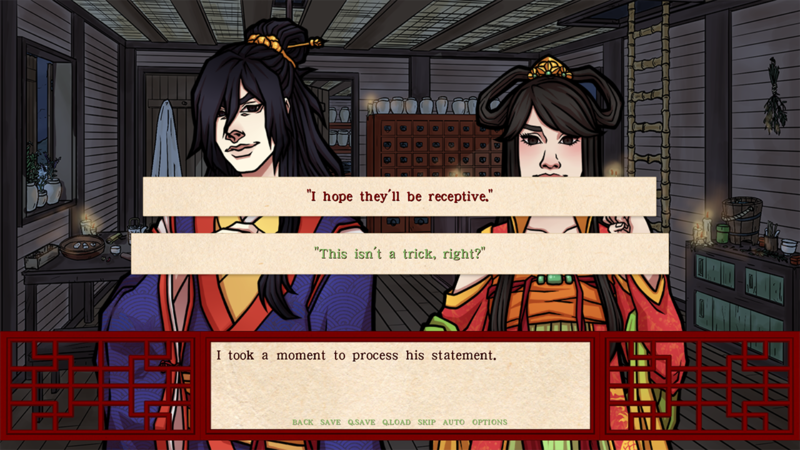 But basically, if you were to ask me at first glance if this was a NaNoRenO project, I probably would have said no. It looks that polished. Story-wise, it's pretty good, too. It's a little bit different than most games I play, since... there's actually no romance in this game, hahaha, but still, I liked it a lot.